As a resident of any one of our Shillington apartments for rent at Governor Mifflin, you'll be surrounded by a convenient array of thoughtful features and benefits. 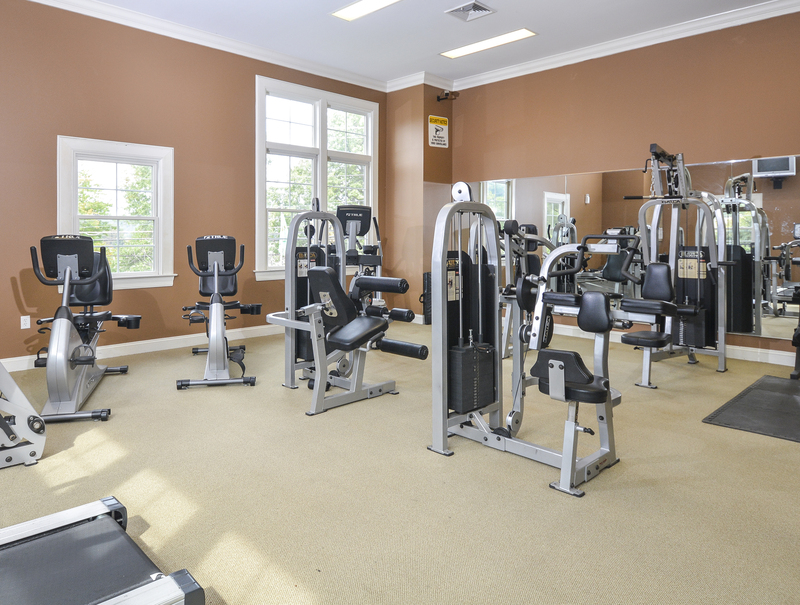 At the end of a long day of classes at Pennsylvania State University, or work in downtown Reading, you'll be able to come home to our accessible basketball court, relaxing outdoor pool, approachable neighborhood grounds, and our 24-hour fitness center. Plus, our 24-hour emergency maintenance and on-site management teams will make sure you always feel right at home. 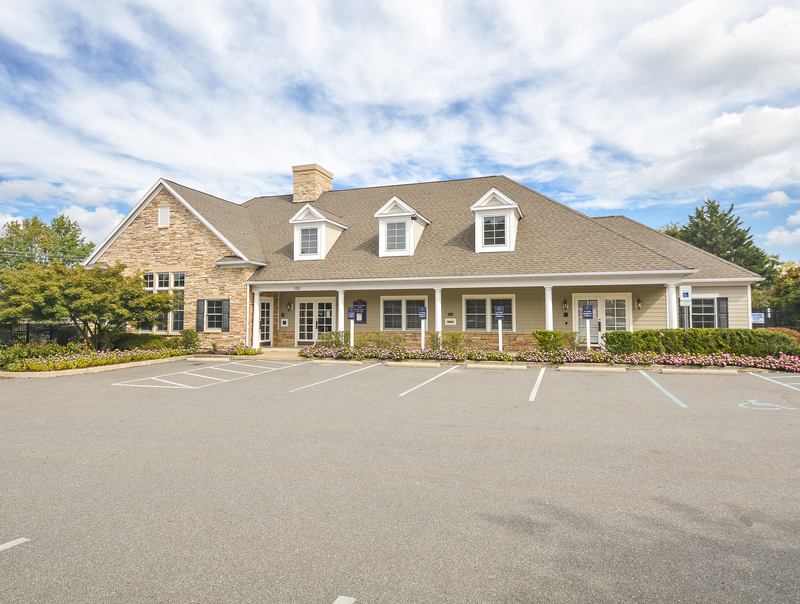 Part of the Governor Mifflin School District, and offering pet-friendly surroundings, it's easy to see what makes living here so ideal. Once you've familiarized yourself with each of our available floor plans, call us today to set up a tour of your future home!